When you book a skip bin with Melville Bin Hire, you are choosing a service that is reliable, professional, and great value for money. The team at Melville Bin Hire are committed to providing our customers with the best possible skip bin service in the Perth Metropolitan Area, and we are always happy to help with any questions you may have prior to booking a bin with us. 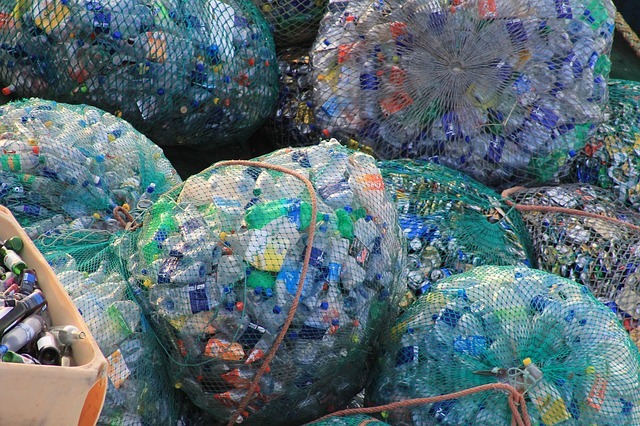 Identifying the type of waste that you are disposing of is usually a straightforward process. However, it is important that we know the type of waste you are disposing of when you book a bin with Melville Bin Hire, as certain waste types are prohibited, and in many cases, the waste type affects the pricing of our skip services. Therefore, it is important to specify your intended waste type correctly. Placement of other waste types in your skip bin may result in additional disposal charges after the skip is collected or may result in the bin not being collected until any discrepancies are rectified. Light Bin: Our ‘light bin’ is suitable for most general household waste, including boxes, wood, cabinets, white goods, clothes, toys, carpet, furniture, plastics, cardboard, paper, steel, timber, and various types of green waste. It is not suitable for sand, rubble, bricks, etc. Heaving Bin: Our ‘heavy bin’ is suitable for waste from household clean-ups and renovations including bricks, concrete, and general waste. Asbestos Bin: Our ‘asbestos bin’ is for asbestos items only. Anything that is not asbestos is not to be placed in this bin type. Bricks and Concrete Bin: Our ‘bricks and concrete bin’ is suitable for clean bricks and concrete. In order to help the environment, material collected in this bin will be recycled. Therefore, it is important that the contents are not polluted or contaminated with dry, non-hazardous solid waste, furniture, green waste, timber, pallets, paper, cardboard, plastic, strapping, mattresses, heavy and light gauge scrap metals, white good appliances, plasterboard, tiles, tyres, rocks, or tree stumps. If you are looking to hire a skip bin and have questions about our various bin types, don’t hesitate to contact the friendly team at Melville Bin Hire for further information. If you’d like more information about the types of waste that we can help you to dispose of, contact the team at Melville Bin Hire. Melville Bin Hire can only remove skip bins that are filled level to the top of the bin. This means that no items can be protruding above the top of the bin. If the skip bin has been overloaded, an additional skip bin will be delivered at the customer’s cost, and the customer will be asked to unload the excess waste into the second skip bin. Skips bins cannot be overloaded as this creates various safety risks. If you’re unsure about the size of bin that you require for the amount of waste you are disposing of, feel free to chat to the team at Melville Bin Hire. We are happy to help you with your skip bin requirements and can recommend the right size bin for you to avoid an overloaded skip bin.